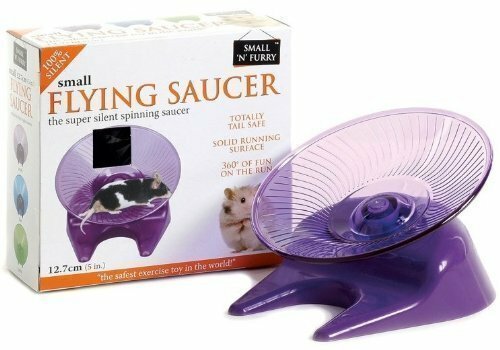 A brilliant alternative to traditional hamster wheels are flying saucer hamster wheels. Sometimes knows as 'hamster running discs', rather than sitting vertically upright, they are more horizontal. 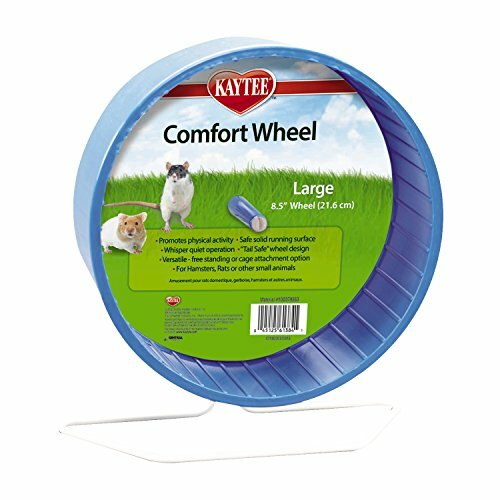 These slightly odd looking wheels are becoming more popular amongst hamster owners. 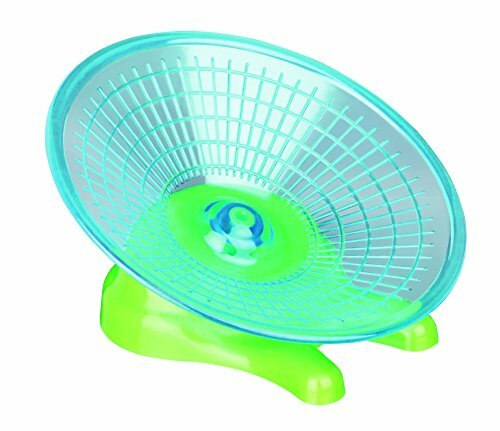 On a slight tilt, these running discs are completely different to what you'd expect a regular hamster wheel to look like. 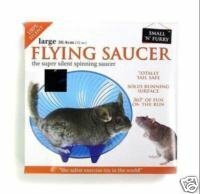 Somewhat cosmic looking (hence the name flying saucer) they sit on a slight tilt and provide a 360 degree running surface for your furry friend. 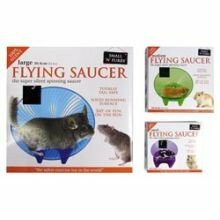 Flying saucer exercise wheels are sure to be a favourite for your hamster companions. 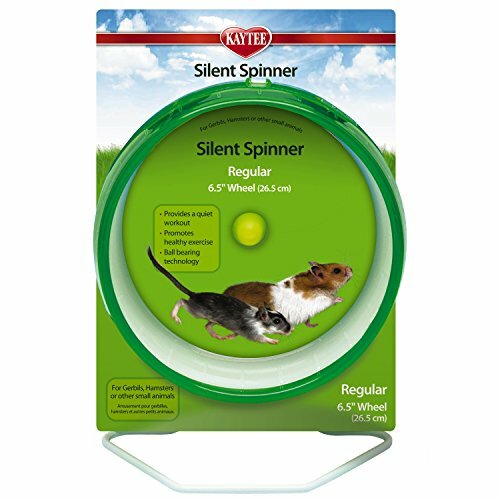 This hamster running disc provides great value for money and a flat running surface for your furry friend. 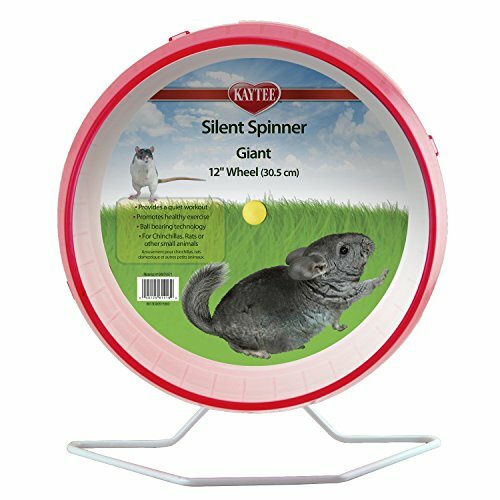 It's a quiet, safe wheel with a sturdy base and non-slip surface.